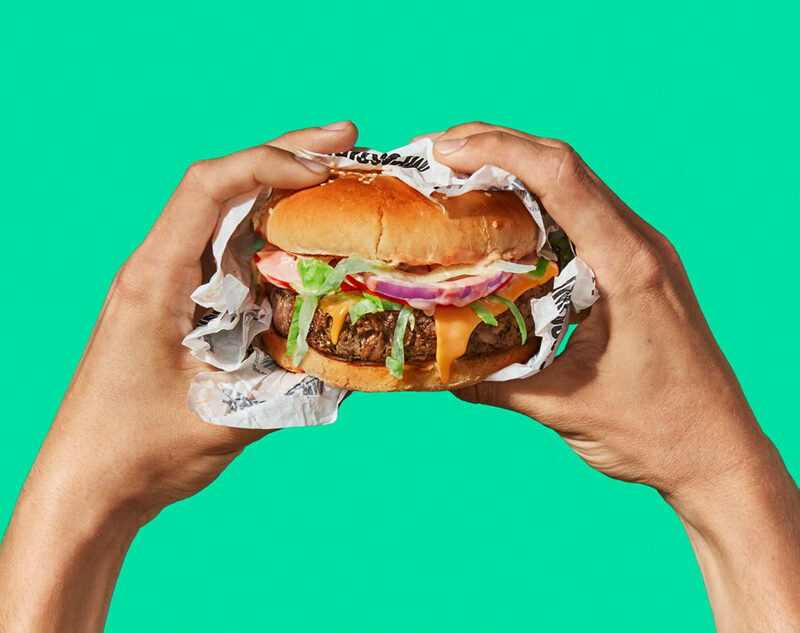 Silicon Valley startup Impossible Foods has published its 2018 sustainability report, Mission:Earth, charting its progress and challenges in the pursuit of its mission to make the global food system more sustainable — one bite at a time. Groundbreaking research and cutting-edge technology — paired with a passion to protect, preserve and restore Earth’s essential natural resources — is what drives Impossible’s work creating plant-based meat products. This science-driven approach goes well-beyond product development, it’s also at the heart of the company’s sustainability activities. To better understand the benefits of its product and develop a resilient sustainability strategy based on facts, Impossible Foods decided to conduct a life cycle assessment (LCA) to capture its environmental impact. Quantis provided the company with the right tools and necessary training to perform the LCA on their own, offering support throughout the process and verifying results. Since the initial LCA, Impossible Foods has tweaked its recipe and beefed up production to meet growing demand, building a new factory in Oakland, California. To reflect these changes and stay on top of the science, the company is now working with Quantis to update its footprint information, as well as produce and validate a comparison with the footprint of the beef burgers Impossible Foods is looking to replace. These actions show the company’s continued commitment to bring its culture of scientific excellence into its sustainability actions. “We were really impressed by Impossible Foods’ commitment to have the best scientific information available to back-up the statements they wanted to make about their product. Even in a start-up stage where they’re just getting their sales off the ground, they wanted to make sure everything they said about the product had been well studied and justified,” said Jon Dettling, Quantis’ Global Director for Services + Innovation.